The Washington Monument | Just Shooting Memories! 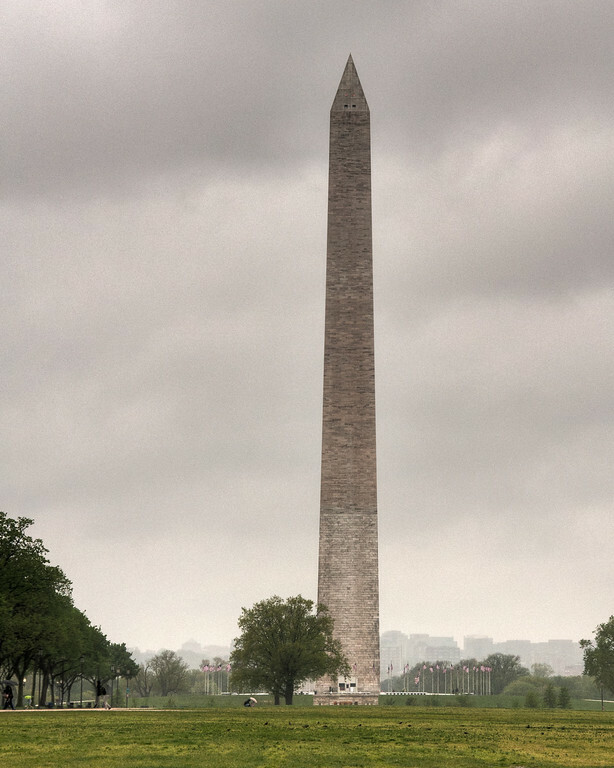 In 1848, construction began on a monument to the United States of Americas first president, George Washington. Construction was stopped during the civil war and when it started back, a different color of stone was used. In 2011 an earthquake in Virginia cause the monument to be closed until a future date. This shot was in April 2011 and the earthquake was August. I need to go back and see if it changed enough to notice.